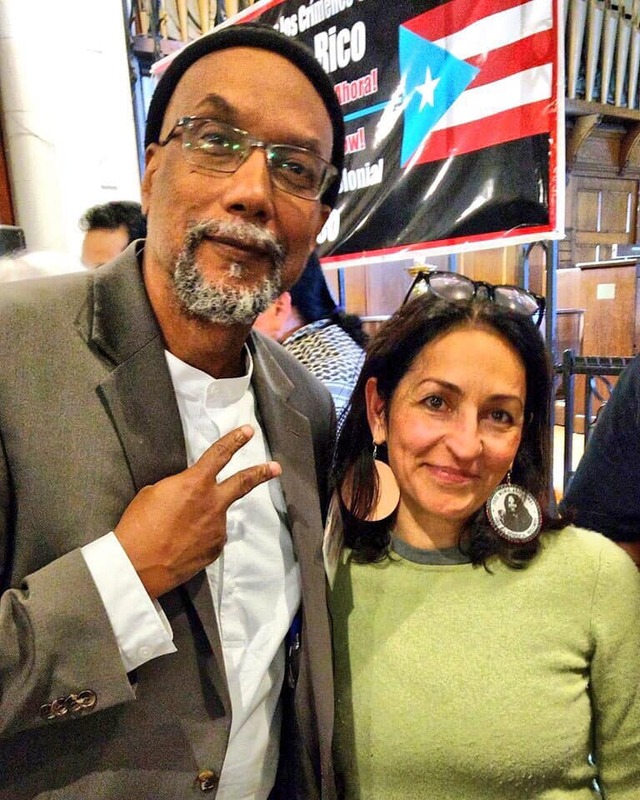 Last night’s #AntiwarAutumn panel discussion was a success! 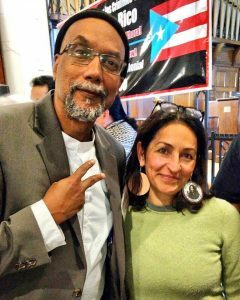 Last Saturday, BAP Coordinating Committee member Jaribu Hill and BAP National Organizer Ajamu Baraka participated as jurors at the International Tribunal on U.S. Colonial Crimes in Puerto Rico. 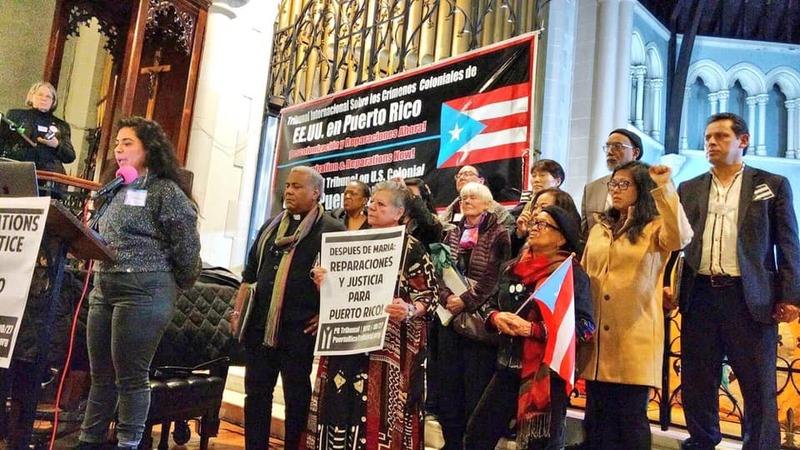 Many people traveled from around the country and from Puerto Rico to attend this historic event in New York City’s Holyrood Church, which has hosted revolutionary events in the past. Watch the final verdict! All images in this article are from BAP.